With increasing and more precise technology in preference, recommendation, packaging, personalization and delivery, we are reaching a point in food service where the customer can finally stand up for her or himself and not be bullied into simply taking what is offered by any one provider any longer. And all of this is powered by data. 71% of shoppers use a mobile device in store,* most often to review product data and drive decision-making. What can companies do to use this technology to their advantage? And what is next for our industry? Our CEO, Amy Gross, will be presenting on the data-powered consumer and how this shift has changed other industries and is changing food and beverage. 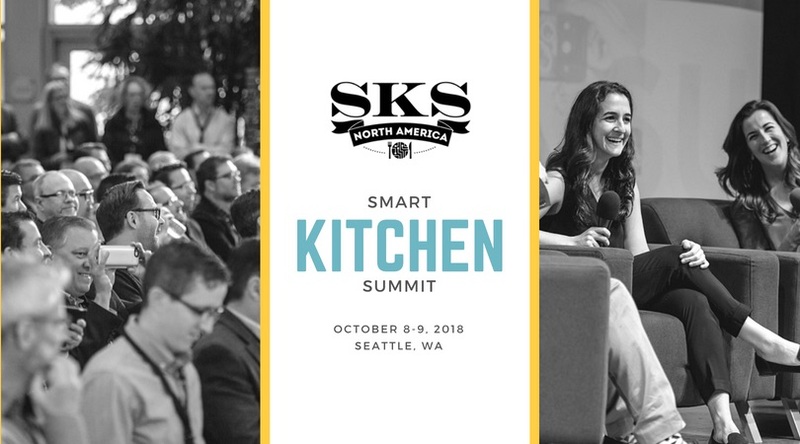 Don’t miss her presentation and others this fall at the Smart Kitchen Summit, a global event focusing on how tech is shaping the future of food & the kitchen. Other presenters include representatives from Amazon, Good Housekeeping, Nestle, Starbucks, Walmart and more. Interested in joining us? 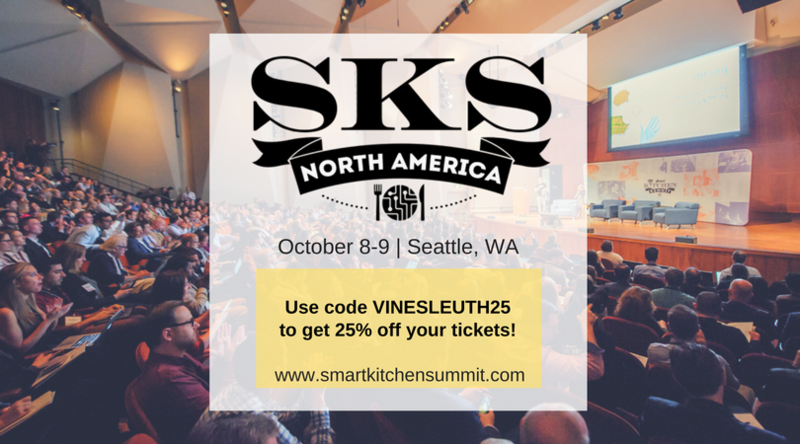 Use code VINESLEUTH25 to get 25% off tickets.